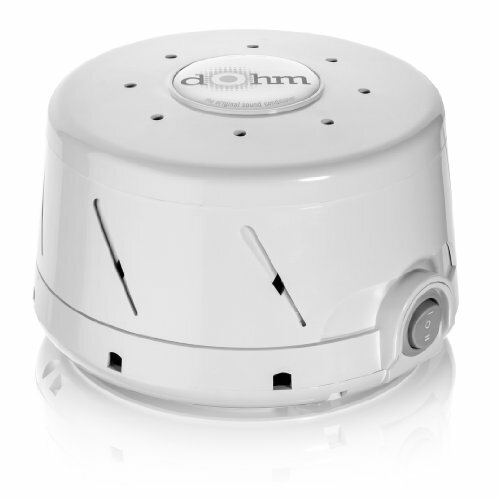 Getting a good night’s sleep is important to tackle the day ahead, however sometimes it can be difficult to drift off. 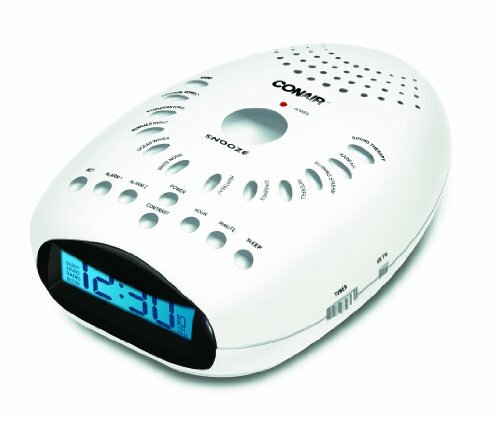 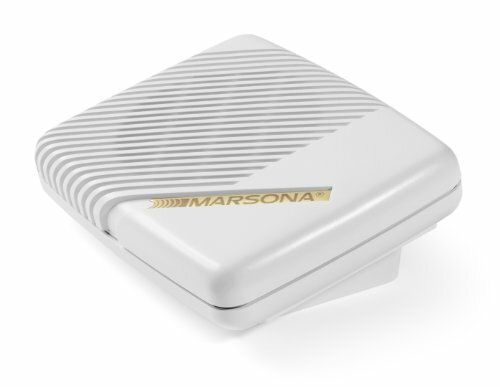 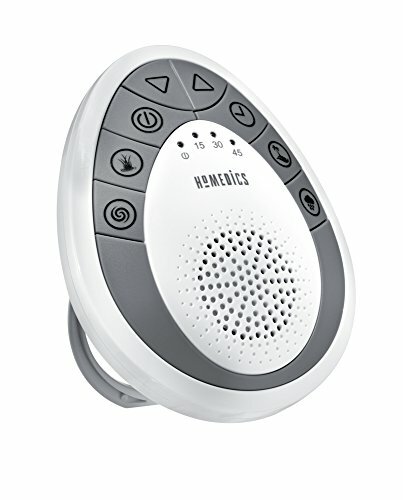 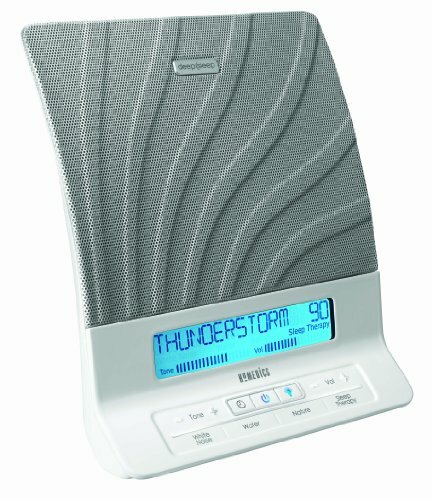 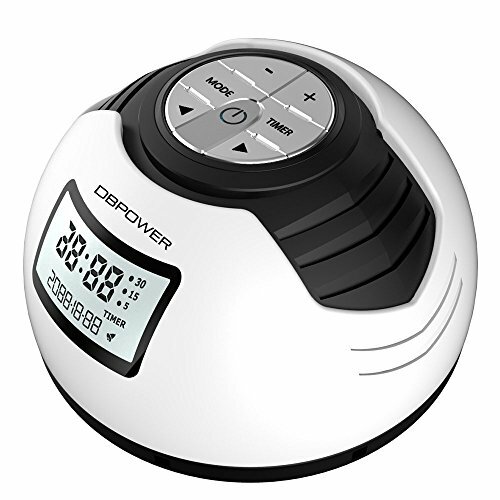 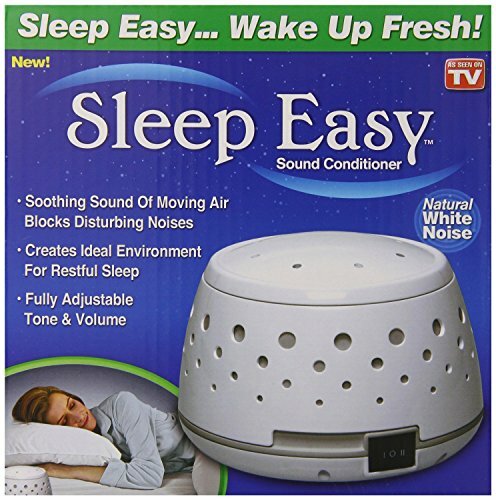 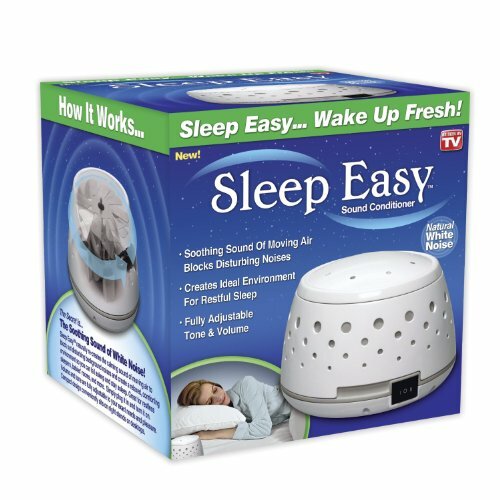 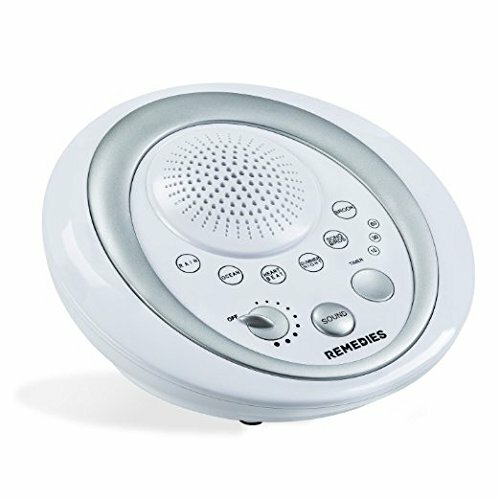 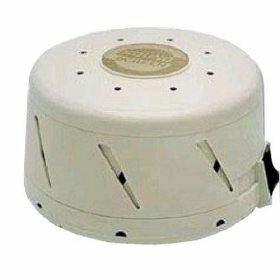 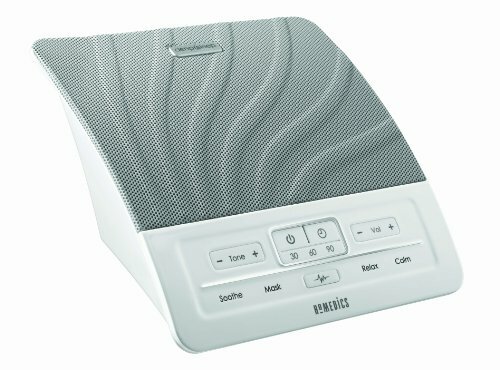 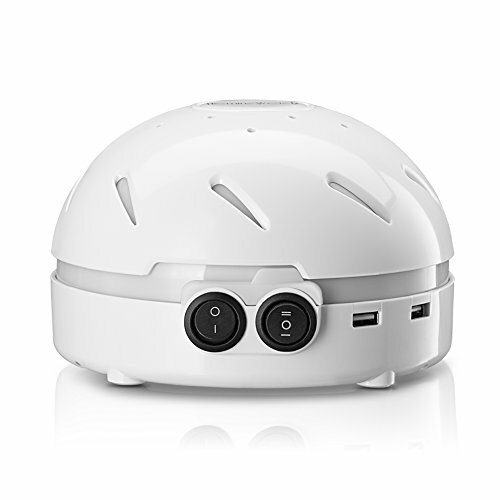 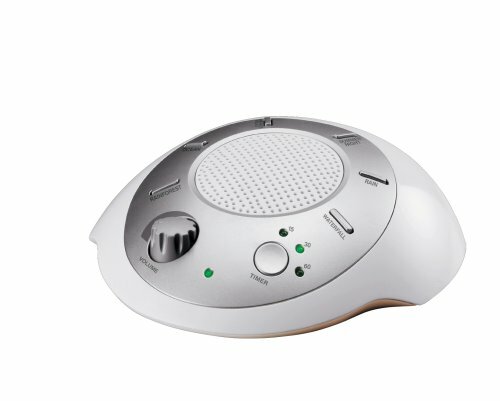 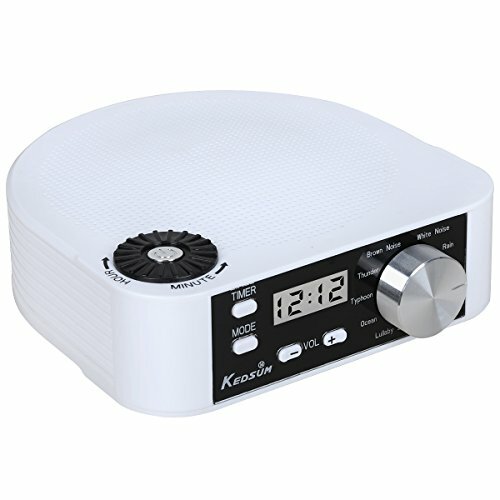 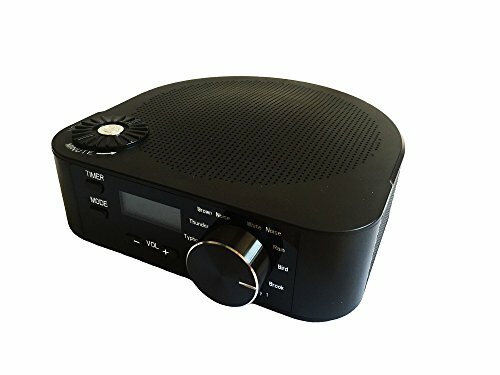 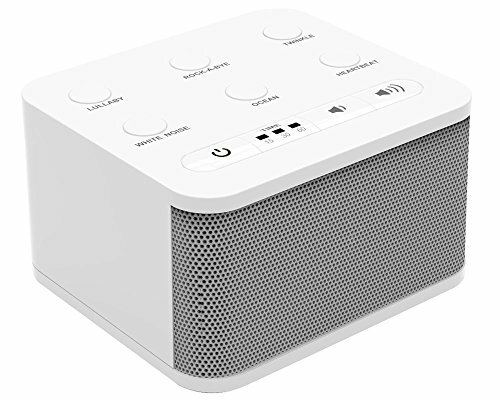 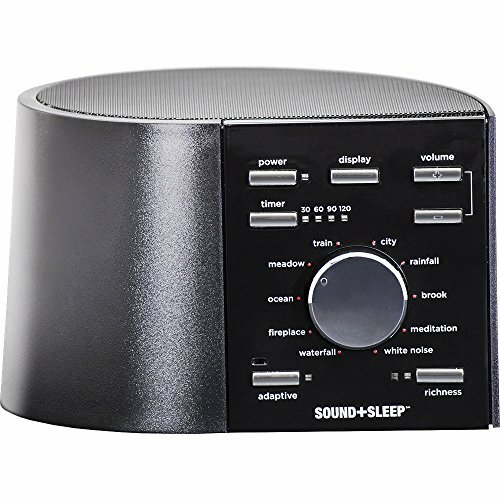 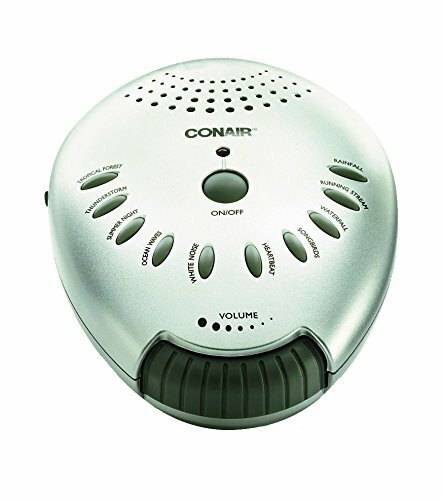 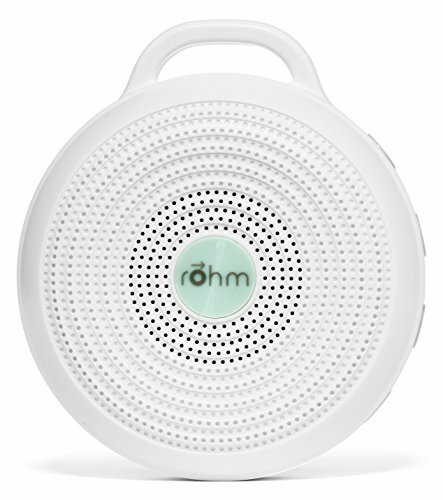 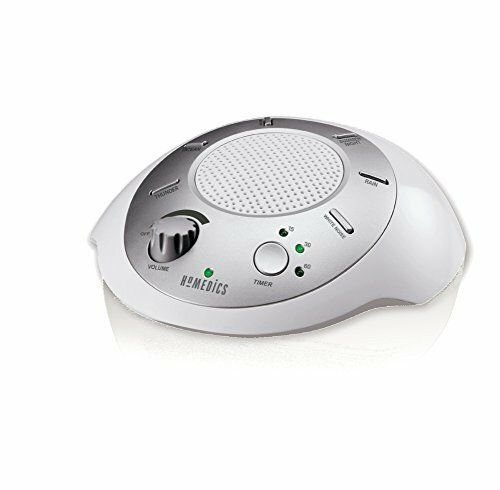 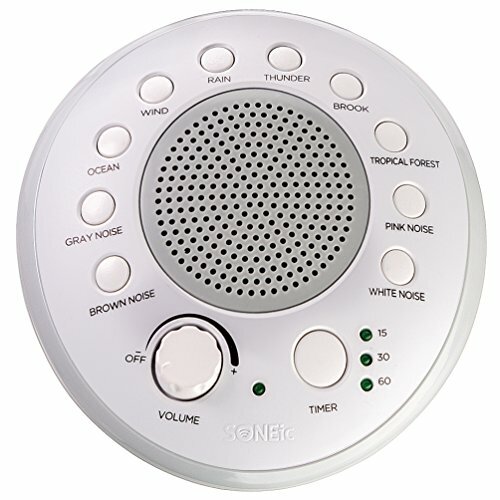 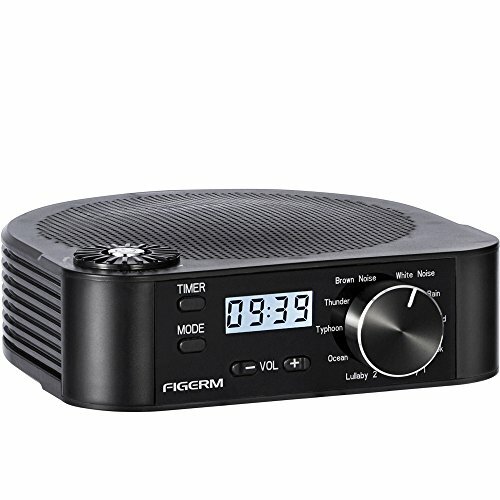 One way to help you to gently fall into a natural sleep, without the use of pharmaceuticals, is to use a white noise machine in the bedroom. 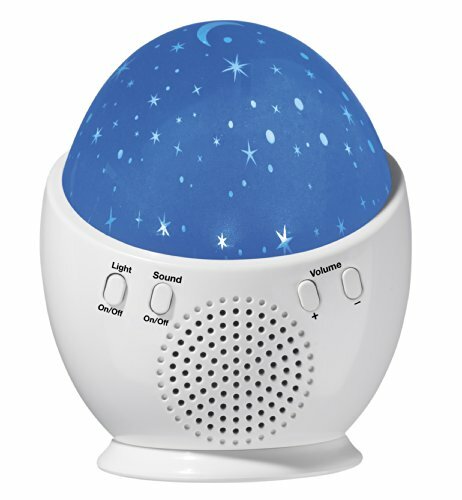 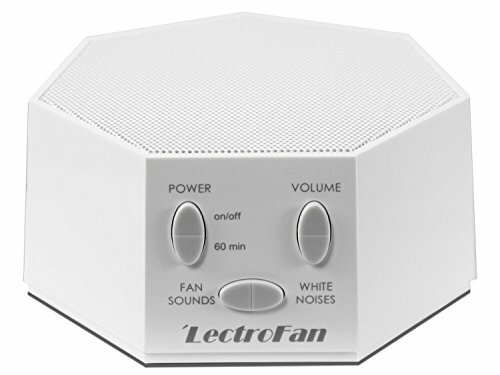 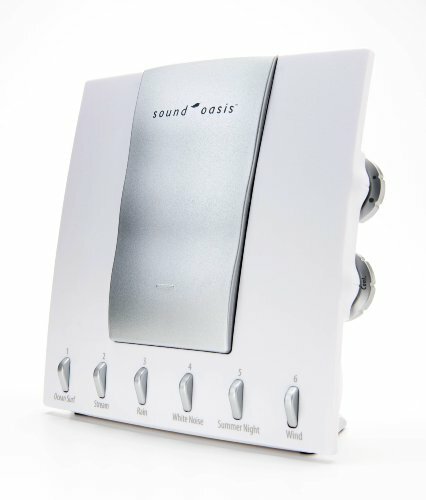 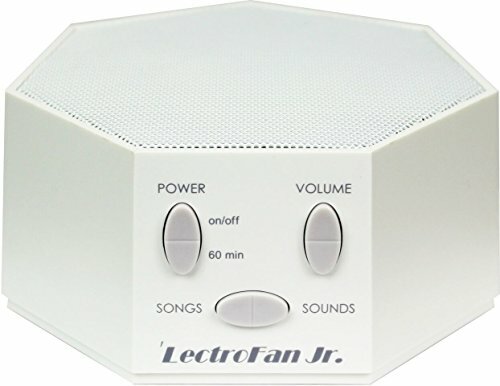 As well as creating white noise, which is like the sound of static, they also produce a range of other noises people find help them to fall asleep.